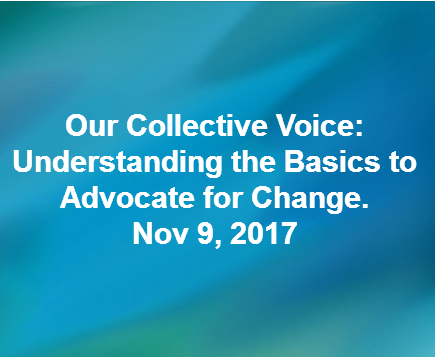 NC NOW is working together with League of Women Voters of Wake County, the ACLU-NC and Paula Wolf on a second presentation of Advocacy 101 training. 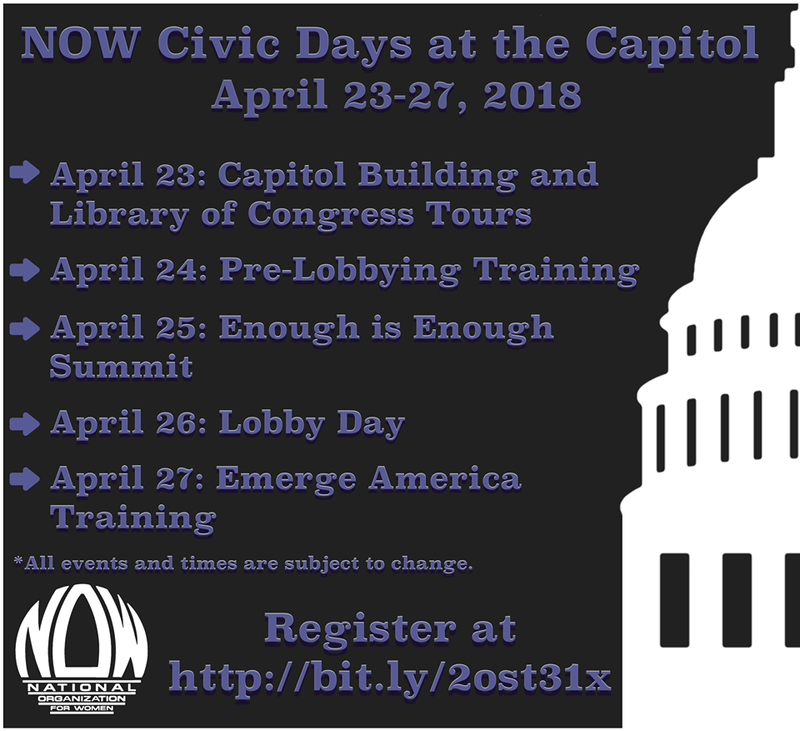 Learn or review some basic skills for the Citizen Advocate with us on Tuesday, March 28, at the NCAE building in Raleigh. The “Do Your Job” theme must be reinforced with all levels of elected officials, especially Legislators (NC House and Senate), and Congress (US House and Senate). Click on the flyer below to get tickets or go directly to eventbrite. Note: the first Advocacy 101 event we held filled up in the first 3 days it was posted (filled up in January for showing on 2/16/17)! 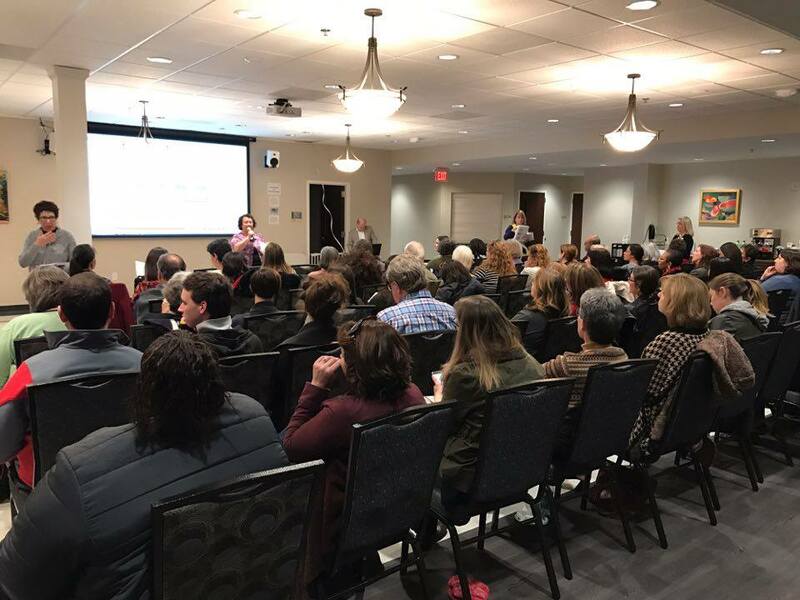 Many people came early to the Advocacy 101: The Basics event in Raleigh on Thursday, Feb 16, 2017. This event was a nonpartisan basic skills session for the citizen advocate. It was a great event that filled up (100 people) in 3 days!! Stay tuned for another one likely in the end of March. We covered 4 main areas with 4 presenters.